As a business owner, we realize that your business is your livelihood. Why surround it with an ugly fence? At San Antonio Fence Pros. there is no commercial job that is too big or small for us to handle. So whether you run the neighborhood snow cone stand or a major corporation, we can install and fence that looks great and protects your business. 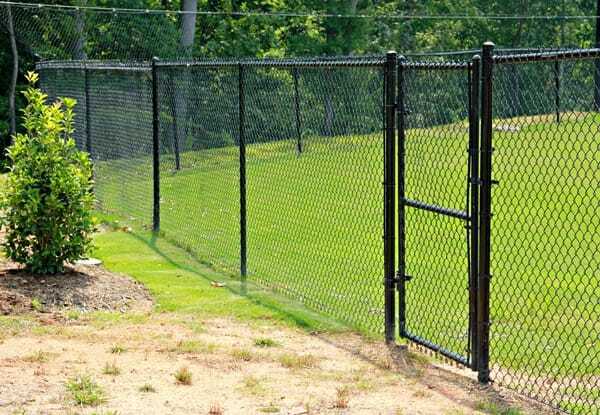 We offer an extremely wide selection of commercial fences that will meet your budget and needs. A new fence can give your business a much needed face lift and drastically improve visual appeal. Your fence is often the first thing that your customers will see. Make a great first impression and have San Antonio Fence Pros. install a new fence that will surely make your customers feel like your business is one they can trust. An ugly fence can scare customers away. Don't be "that" company.